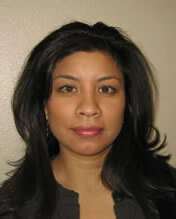 Lisa Y. Flores, Ph.D. Flores is a Professor and Program Director of the Counseling Psychology program. She has expertise in the career development of women and Latino/as and the integration of Latino/a immigrants in rural communities. She has published over 60 journal publications, 18 book chapters, and 1 co-edited book and presented over 200 conference presentations in these areas. She has been PI and co-PI on grants funded by NSF and USDA to support her research. She is Editor of the Journal of Career Development and past Associate Editor of the Journal of Counseling Psychology, and has served on the Editorial Boards of the Journal of Vocational Behavior, The Counseling Psychologist, Journal of Counseling Psychology, and Career Development Quarterly. She is a Fellow of the American Psychological Association (Divisions 17, 35, 45) and has received several honors for her work, including the Distinguished Career Award from the Society of Vocational Psychology, the Shining Star Award from the National Multicultural Conference and Summit, the John Holland Award for Outstanding Achievement in Career or Personality Research from the Society of Counseling Psychology, and early career professional awards from both the Society of Counseling Psychology and the National Latina/o Psychological Association. (B.S., Psychology from Texas A&M University; M.S.Ed., Counseling Psychology from University of Kansas; Ph.D., Counseling Psychology from University of Missouri). Rachel L. Navarro, Ph.D., Licensed Psychologist, is a Professor in Counseling Psychology and Community Services at the University of North Dakota (UND). She is the Associate Dean for Research and Faculty Development. She earned her undergraduate degree in Psychology with an emphasis in Women’s Studies at the University of Wisconsin-Eau Claire, her Master’s Degree in Counseling at the University of Wisconsin-Madison, and her doctorate in Counseling Psychology at the University of Missouri-Columbia. Her research interests focus on influence of contextual, cultural, and cognitive factors on the academic, career, and socio-emotional functioning of Latina/o and Native American adolescents and young adults. 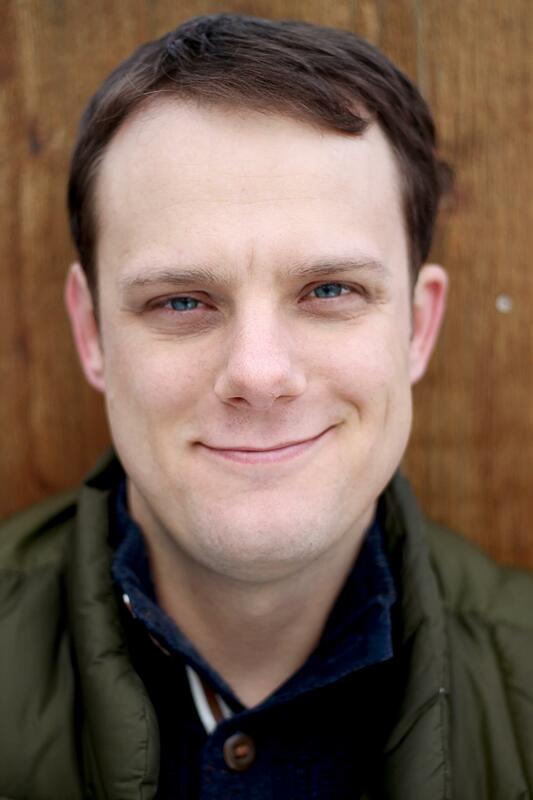 Patton Garriott, Ph.D. is an Assistant Professor of Counseling Psychology in the Morgridge College of Education at the University of Denver. Dr. Garriott's work focuses on social class and classism, first-generation college students, and social cognitive career theory. 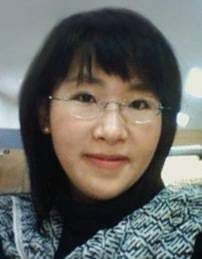 Hang-Shim Lee, Ph.D. is a tenure-track Assistant Professor of Counseling Psychology in the College of Education at KonKuk University in Seoul, South Korea. 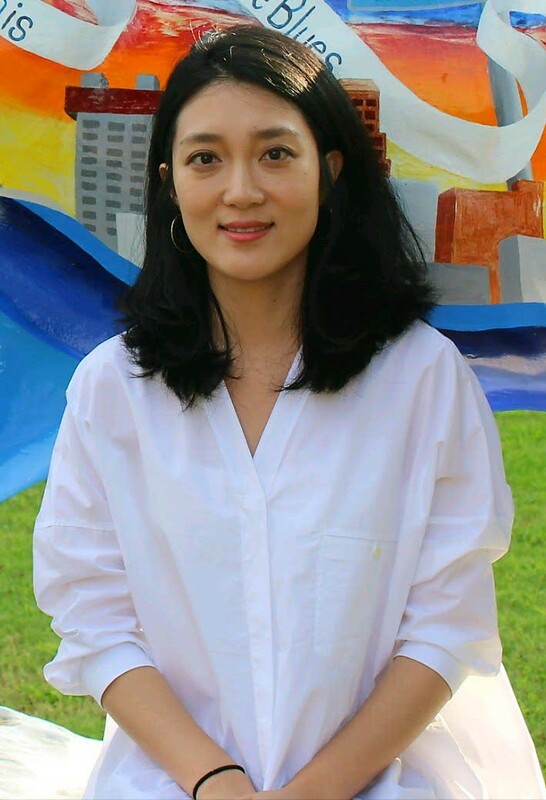 Dr. Lee’s primary research interests include the career development of women and ethnic minorities including international students in U.S. with positive psychology framework. Heather K. Hunt, Ph.D. is an Associate Professor in the Department of Biomedical, Biological & Chemical Engineering in the College of Engineering at the University of Missouri. She currently serves as the Director of Undergraduate Studies for the Biomedical and Biological Engineering degree programs, as well as the Online Program Coordinator for the online (distance) Master of Science (non-thesis) Biological Engineering degree program. She received her M.S. and Ph.D. in Chemical Engineering at the California Institute of Technology, and her B.S. 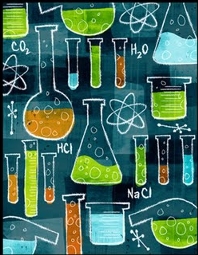 in Chemical Engineering at Iowa State University. Her engineering research focuses on devices for Smart Water Systems, with emphases in both inherently selective materials and small-scale, integrated sensor platforms. 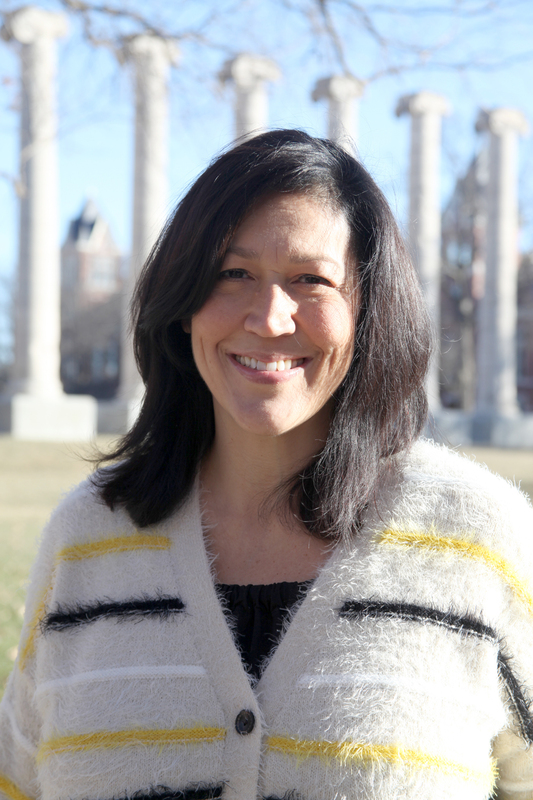 She is the Chair of the Faculty Advisory Board for the Women in Engineering Center and the Faculty Advisor for the Mizzou Women Mentoring Women program at the University of Missouri. For this project, she is interested in the persistence of engineering students from under-represented minority groups, including women and Latinos/as. At Mizzou, she is engaged in diversity and inclusivity efforts, as well as recruitment and retention efforts for the College of Engineering, particularly for students in under-represented groups. John-Paul Legerski, Ph.D. Dr. John-Paul “JP” Legerski received a B.S. in Psychology from Brigham Young University and completed his Ph.D. in Clinical Child Psychology at the University of Kansas. His research interests include links between memory and emotional development, statistical analysis, and post-traumatic stress in youth. He is an Associate Professor of Psychology at the University of North Dakota and is the Director of the UND Psychological Services Center. Julio Brionez Julio Brionez is a doctoral candidate at the University of North Dakota. He is currently completing his pre-doctoral internship at the University of Akron's Counseling and Testing Center. Julio completed his undergraduate education at San Francisco State University majoring in Psychology, and master's education at Montana State University. His research interests include implicit biases, depression, mental health and wellness in ethnic and sexual minority communities. Julio is in his fourth year working on the NSF grant. Cerynn Desjarlais (M.A.) is a 4th year doctoral student in the Counseling Psychology Ph.D. program at the University of North Dakota. She has worked on the NSF grant for the last two years as a GRA, and continues to volunteer with the team. Cerynn is originally from Alberta, Canada, and identifies as a mixed-race Metis. She supports the endeavors of the team which she believes are important contributions to social justice pursuits. Ayli Carrero Pinedo is graduate student at the University of North Dakota. She received a B.S in Psychology and Sociology from Wayne State College, a M.A. 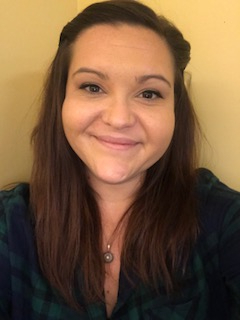 in Educational Psychology (Counseling Psychology-Community Track) from the University of Nebraska-Lincoln, and is currently a first year doctoral student in the Counseling Psychology program at the University of North Dakota. Her research interests include mental health stigma reduction, health service access for diverse populations, immigration, acculturation and other transition issues, particularly for Latinx individuals, groups, and their families. Evelyn Ayala is a graduate student at the University of North Dakota. 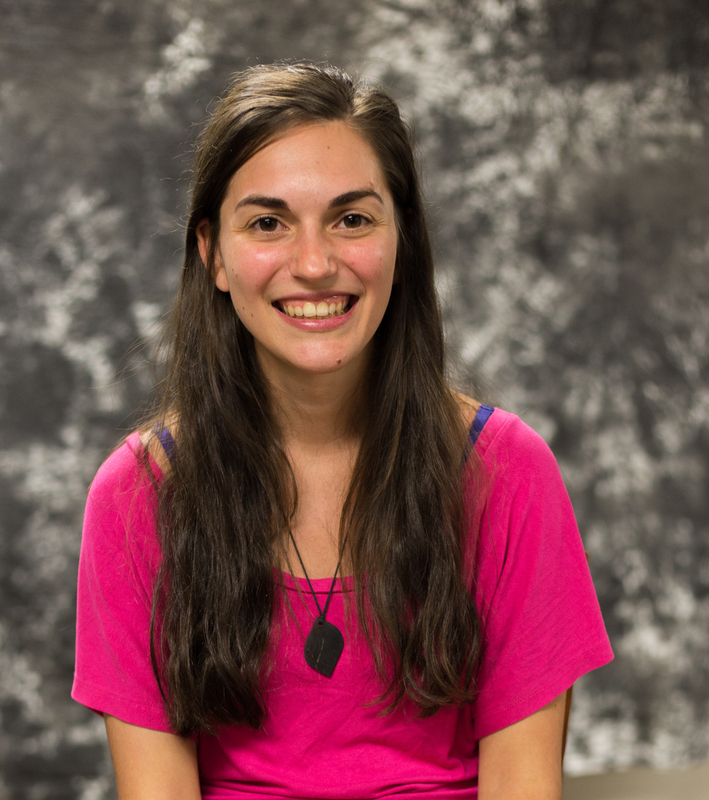 Marisa Mango is currently a first year Counseling Psychology doctoral student at University of North Dakota. She received her bachelor’s degrees in psychology and criminal justice from Chestnut Hill College. Her research interests include trauma within correctional facilities, health care within institutional settings, and vocational psychology. Irene Churchill is a graduate student at the University of North Dakota. 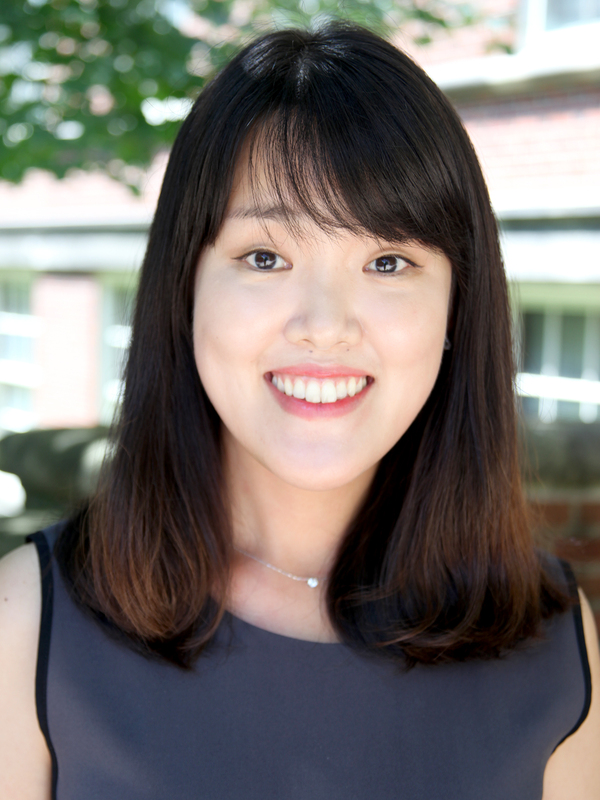 Bo Hyun Lee is a doctoral student in Counseling Psychology at the University of Missouri-Columbia. She received her M.A. in Educational Psychology · Counseling & Special Education from Korea University, and her bachelors in Education and Mathematics Education from the same institution. Her research interests focuses on factors effecting academic and career development of marginalized populations, especially who major in engineering. 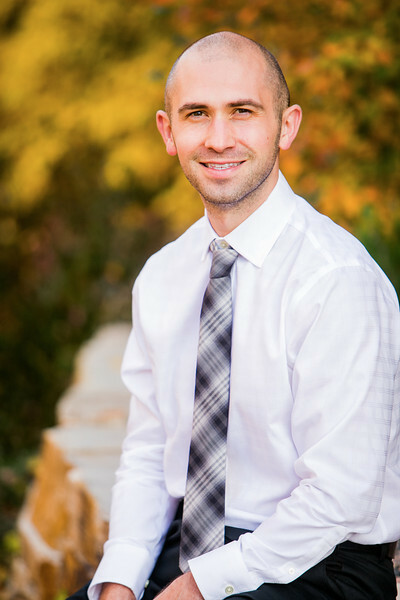 David Diaz is third year doctoral student in the Counseling Psychology program at the University of Missouri. His research and applied interests include underrepresented students in higher education, particularly of those 1st generation college status and under-resourced background. 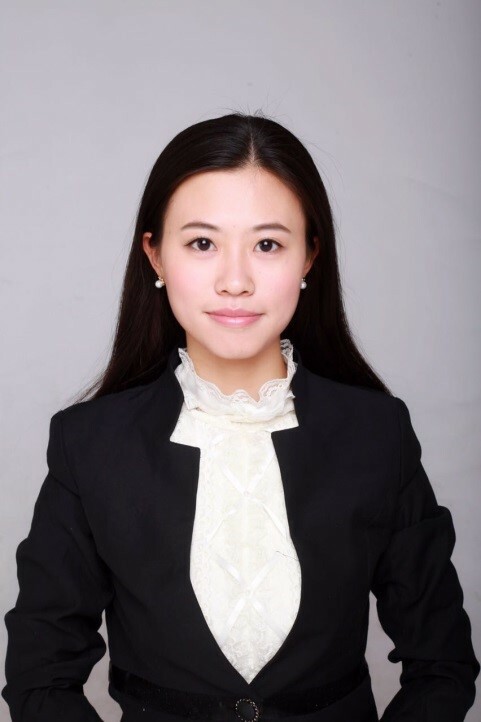 Xiaotian Hu is currently a doctoral student in Counseling Psychology at the University of Missouri-Columbia. She earned her Master’s degree in Management at the University of Science and Technology of China. 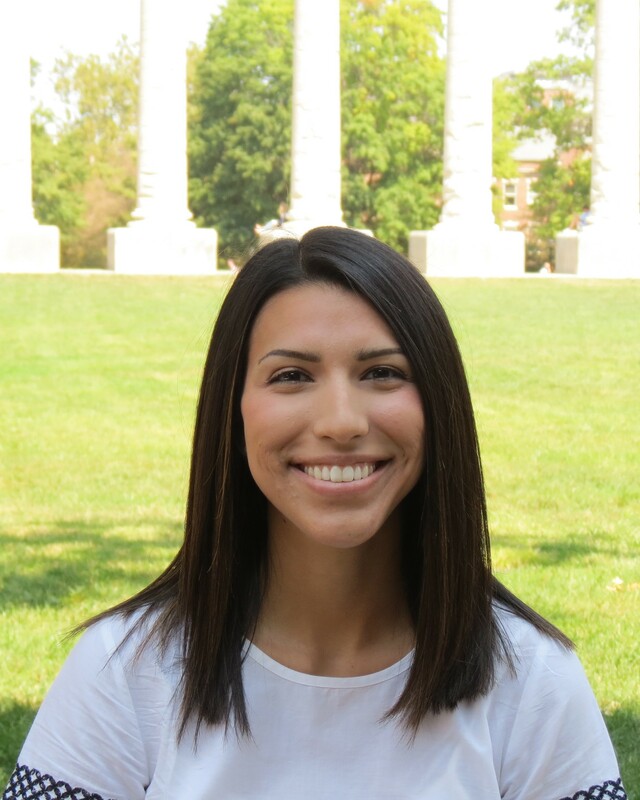 Leticia D. Martinez is a first year doctoral student in the Counseling Psychology program at the University of Missouri-Columbia. She received her B.A. in Psychology with a minor in Women and Gender Studies at the University of Colorado-Boulder then spent time working in developmental psychology research at the University of Denver. Her current research interests include Latina/o educational and career development, ethnic identity, academic resiliency, and Social Cognitive Career Theory. Caroline Perez is currently a first year Counseling Psychology doctoral student at the University of North Dakota. She received her bachelor’s degree in Psychology from Florida International University in Miami, Florida. Her primary research interests are the intersection of multicultural psychology, positive psychology, and treatment outcomes research. 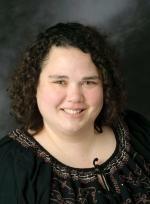 Megan Smith is a doctoral student at the University of North Dakota. She received her M.A. in Clinical Psychology from Middle Tennessee State University and her B.S. in Psychology from East Tennessee State University. Her research interests include multicultural counseling and the adjustment of Native American students at institutions of higher education. Hah Na Suh is a doctoral candidate in Counseling Psychology at University of Missouri. She received her master’s degree in Counseling Psychology at Ewha Womans University in South Korea. Her research interests include exploring how culture impacts Asian/Asian American students’ academic, career, and mental health in STEM fields. Additionally, she focuses on helping students from marginalized groups maximize their potential based on these research results. Dorothy Addae graduated from the University of Missouri in 2009 with a Bachelors in Psychology. Her research interests center around immigrant adjustment, mental health, and quality of life. Her participation in this project has included development of recruitment materials and announcements, working with data in Qualtrics and emailing participants as a member of the MU research team. 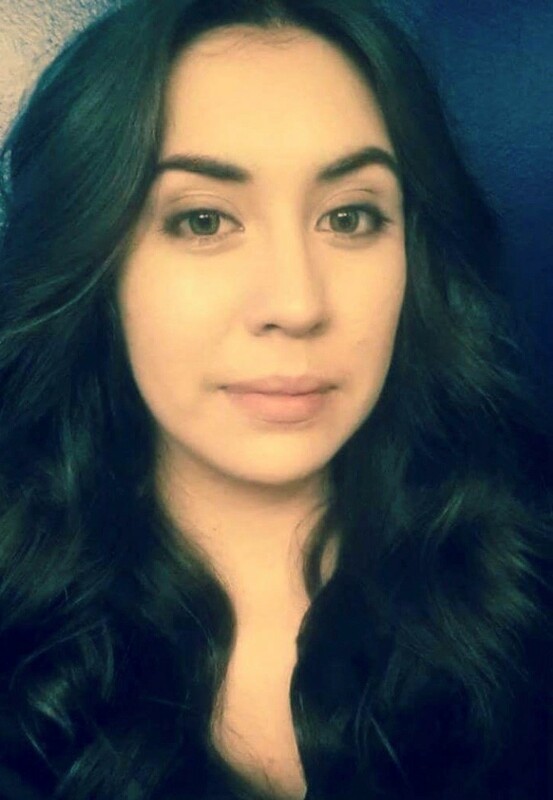 Rebecca Gonzalez is currently pursuing her Ph.D. in Counseling Psychology at New Mexico State University. She earned her Bachelor’s degree in Psychology at The University of Texas at Austin. Her research interests include the experiences of underrepresented minorities in higher education and the mental health consequences of perceived racial discrimination. Following the procurement of her doctorate, Rebecca would like to work in academia as a faculty member and university administrator. As an NSF graduate assistant, Rebecca helps with the data collection and participant recruitment/retention at New Mexico State University. 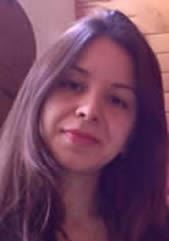 Dianna González is a third-year doctoral student in the Counseling Psychology program at New Mexico State University. She completed her undergraduate education at the University of California - Los Angeles majoring in Psychology and minoring in Women's Studies and Education, and her Masters in Psychological Counseling at Teachers College, Columbia University. Her research interests include multicultural and bilingual counseling competencies, culturally responsive prevention and social justice advocacy, and trauma and healing in the Latino community. Dianna is a research assistant and is involved in the qualitative study that examines the experiences of Latinos/as who are or previously were engineering academic majors. Hang-Shim Lee is a fourth year counseling psychology doctoral student at the University of Missouri. She received her master's degree in counseling psychology at Ewha Womans University in South Korea. Her research focuses on career development of women, international and minority students. More specifically, she is interested in examining factors to enhance psychological well-being of minority population in the career context. She is currently engaged in a three year National Science Foundation-supported research study with Dr. Lisa Flores and Dr. Rachel Navarro to understand the factors that explain persistence in Engineering Academic Majors and Entry-Level Engineering Jobs across gender and race. Laura L. Luna is currently a doctoral candidate in Counseling Psychology at New Mexico State University. She is presently a Graduate Research Assistant for a National Science Foundation funded study investigating persistence of engineering students. Her current research interests include academic motivation and retention of ethnically/racially underrepresented students. In addition, she is interested in Indigenous Way of Knowing theory and praxis toward developing a more holistic method for engaging in the healing process. Her clinical work has focused on trauma therapy working with women and children who have experienced sexual assault and domestic violence. 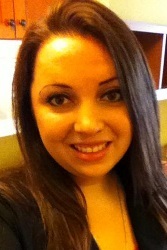 Melissa E. Muñoz is currently a doctoral student in Counseling Psychology at the University of Missouri. She earned her Bachelor’s degree in Psychology at the University of California, Irvine. She is presently a Graduate Research Assistant for a National Science Foundation funded study investigating persistence of engineering students. Her current research interests include racial ethnic minorities and their resiliency in higher education. Diana Slivensky Is a first year doctoral student at the University of North Dakota. She completed her undergraduate education at the University of Wisconsin Madison majoring in Spanish and Chican@/Latin@ Studies and her Masters in Clinical Mental Health Counseling at Marquette University. Her research interests include positive racial/ethnic identity development for minority youth, mental health stigma reduction in Latino communities, and treating trauma and depression for Latinos in a culturally sensitive manner. Diana is a research assistant on the NSF grant.